German luxury car maker Mercedes-Benz witnessed the best-ever first quarter this year since it started operations here 15 years ago. Managing Director and CEO Peter Honegg, talks about his perception of the Indian market and the company's future. How was the first quarter? What are the major challenges here? The first quarter of 2011 has been the best ever for the company since we took off here. We have introduced a range of fascinating products in the recent past such as the Maybach, G-Wagon, SLS AMG and E-Cabriolet, and they have been well appreciated by our young dynamic customers. The growth has been further accelerated by our strong customer outreach, supported by our growing dealer network in upcoming cities, reaching out to a wider set of audience with world-class products and services. The overall appreciation of the brand is aptly reflected through our increased market performance. The major challenge remains in coping with the strong market growth. We have done that last year and are confident of repeating it this time, too. Also, talent attraction and retention is an area on which we are very focused. 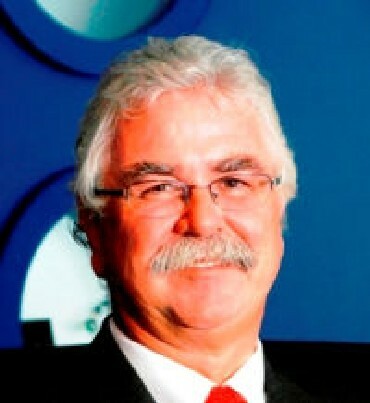 You were the president and CEO of Mercedes-Benz Malaysia. How do you compare the Indian luxury car market with that of Malaysia? What is the growth opportunity for luxury car makers here? There are some parallels, but, honesty, India is a unique market and can hardly be compared with others. Yet, the aspirations of people for a strong brand, best in class quality, as well as fascination for world technology, design and ownership experience are common to both markets. The Indian luxury car market is growing at a stellar pace. The economy is growing robustly and the mood is bullish and sentiments positive. According to analysts, the per capita disposable income for the urban population will double in the next 10 years. This is a very positive sign as India will be a country of the young and rich consumers who have high levels of growing disposable incomes. Contributing to this growth story will be Tier II & Tier III cities, which are becoming potential growth markets for luxury automobile manufacturers like Mercedes-Benz. The Aurangabad story is an example of this growth. A group of businessmen purchased 150 Mercedes-Benz cars in a single transaction worth Rs 65 crore (Rs 650 million) last October). 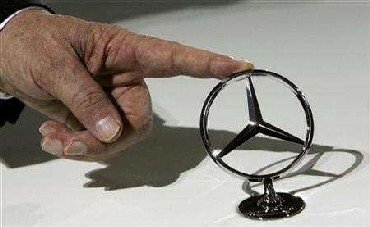 Going by industry figures, in 2010, the Indian luxury automobile market registered robust growth at 62 per cent, whereas Mercedes-Benz has grown by 81per cent, thereby outperforming the market growth. We have maintained our high-octane growth performance in 2011. Overall, the India market has immense growth opportunity for us. 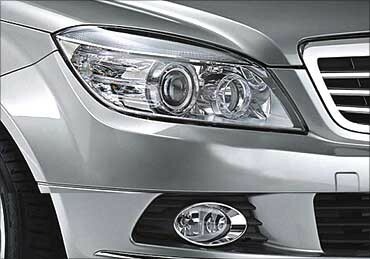 In 2009, BMW overtook Mercedes-Benz to become the market leader in India in the premium car segment. Do you expect to regain the top spot? I have said before, we never looked at volume leadership in the market. We are here to sell cars. We are good at it and will continue to do so. Our efforts in introducing new products, enhancing our dealership network, improving the quality of our after-sales servicing and coupled with enhanced acceptability of our products have led to an increased year-on-year and monthly sales. We are confident of this robust growth and will stay ahead of the overall industry growth in the future as well. The government has raised duty on engines, transmissions and gearboxes of luxury cars assembled outside India to 30 per cent from the earlier 10 per cent. Are you mulling the option of doing the assembling here in India to enjoy the concessional custom duty of 10 per cent? We assemble the C-Class, E-Class and the S-Class in our plant in Chakan, near Pune. We may locally assemble A and B class cars in the future. The decision to assemble more models will be completely driven by the market growth and rising demand. We have introduced the second shift operations in our plant and are capable of producing 10,000 units annually. Regarding our position on the definition of the completely knocked down, we are a part of Society of Indian Automobile Manufacturers and support their unified stand on this topic. 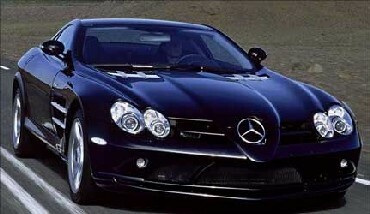 The sales of premium cars went up in the last couple of months, following the proposed duty rise in the budget. What was the sales impact in the last two months? 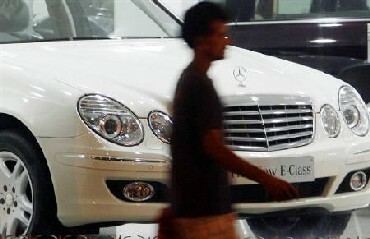 The sales of Mercedes-Benz in the first quarter have grown by 67 per cent compared to the same period last year. We have also clocked the highest ever monthly sales by selling 833 units in March alone. The company's sales number for April notched up to 537 units; an increase of 67 per cent over April 2010. I think the Indian customers appreciate the value proposition that brand Mercedes stands for. This translates into good growth number as well. Do you have any investment or capacity expansion plan at your facility in Chakan? Our state-of-the-art facility is considered one of the best outside Germany. It was set up with an investment of Rs 600 crore (Rs 6 billion). It includes a technologically advanced paint shop with water-based painting, and an annual capacity of 20,000 units which can be extended up to 40,000 units. But any investment in future will be solely market driven. Any new models or variants you plan to introduce this year? In 2010, we launched 22 models, which included a mix of new models and facelifts of existing cars. We will continue doing it. 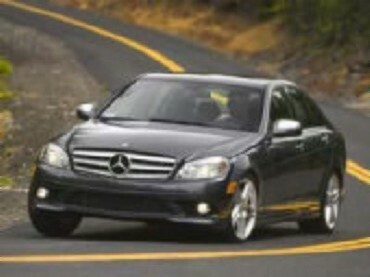 We have many exciting models lined up for a 2011 launch, which will be a mix of volume drivers and brand shapers.